I am a professor of strategy and entrepreneurship at the Foster School of Business, University of Washington where I hold the Olesen/Battelle Endowed Excellence Chair in Entrepreneurship. 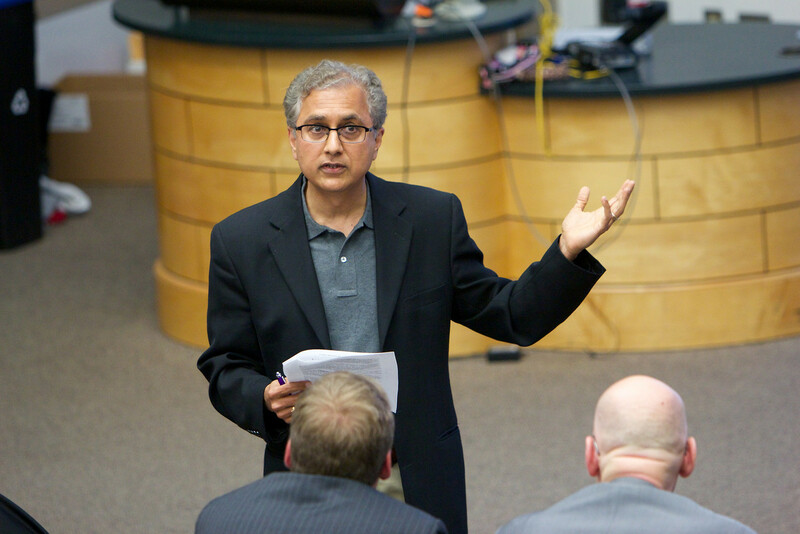 I teach courses in competitve strategy and entrepreneurship and currently serve as the Research Director of the Buerk Center of Entrepreneurship at the Foster School of Business, University of Washington. My teaching and research interests are in the areas of competitive strategy, corporate entrepreneurship, and technology entrepreneurship. I serve as a Field Editor for the Journal of Business Venturing, and am on the editorial board member of the Strategic Entrepreneurship Journal.